Linked up with my mini quilt! Good luck to everyone! Lovely quilts…thanks so much Amy for putting this on every year. Very much appreciated. May even enter a second one this year. 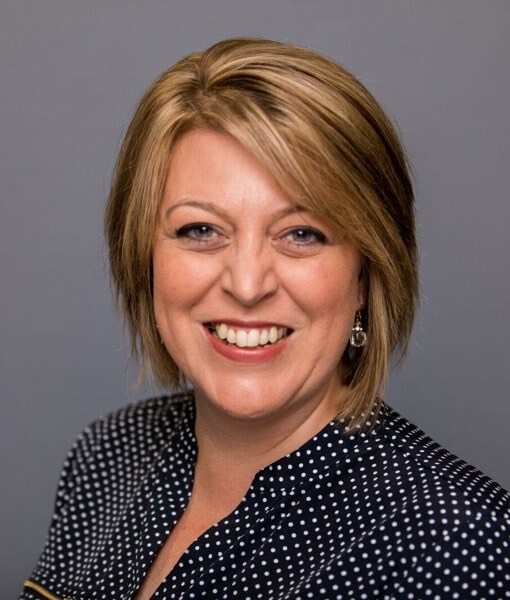 Amy thank you so much for developing this exciting opportunity to see so much Quilty Goodness in one spot! 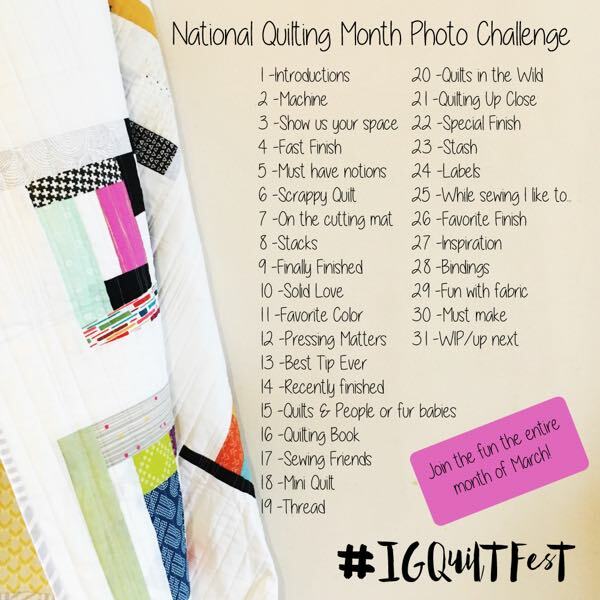 It is a real treat for those of us who can’t make it to Quilt Market! I love mini quilts. They are just as challenging and fun as large quilts. 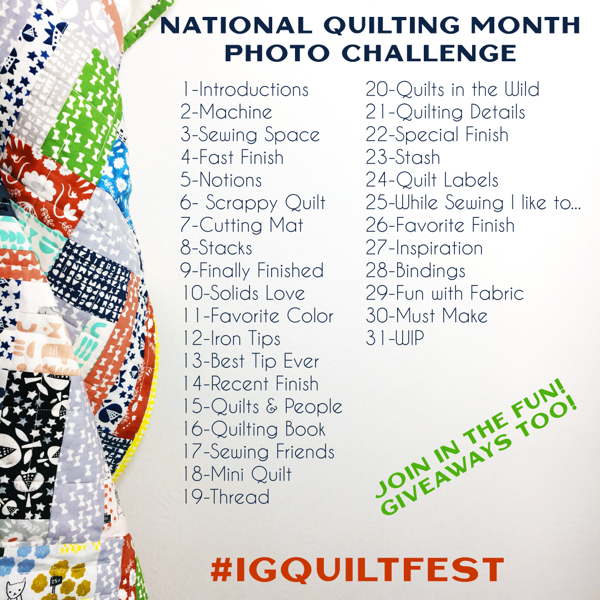 There are so many amazing quilts in this category, it will be hard to choose a favorite. Good luck everyone! 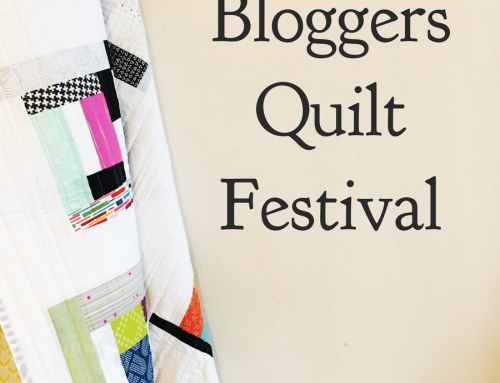 Thank you for organising this Festival Amy … it’s the first time I’ve entered a quilt – eep! Minis! How I love seeing these! Gorgeous entries! THANKS AMY for fixing my linky! (#17) Wallhanging “Klosjes” is all machine pieced and top stitched>so fun to do ! I have entered a mini. 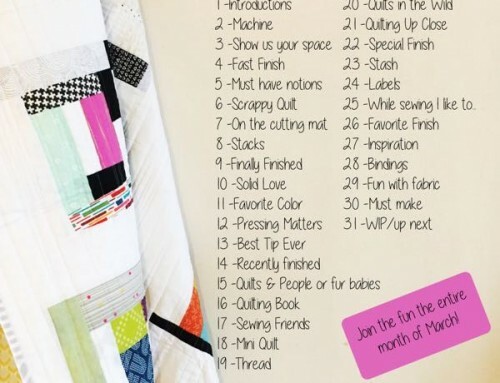 Thanks, Amy, for organizing this online Quilt Show, where we can have fun even if we aren’t able to go to Quilt Market! Amy, thank you for organizing this Festival twice a year. I always love seeing the diverse collection of beautiful quilts! Thank you so much Amy for hosting the Quilt Festival once again – Quilt Market is so very far away from Australia, and I am yet to get to one! – so joining in the online celebrations is just awesome. I’m loving all of these minis so far! It’s so much fun to see all the beautiful work being done around the world. 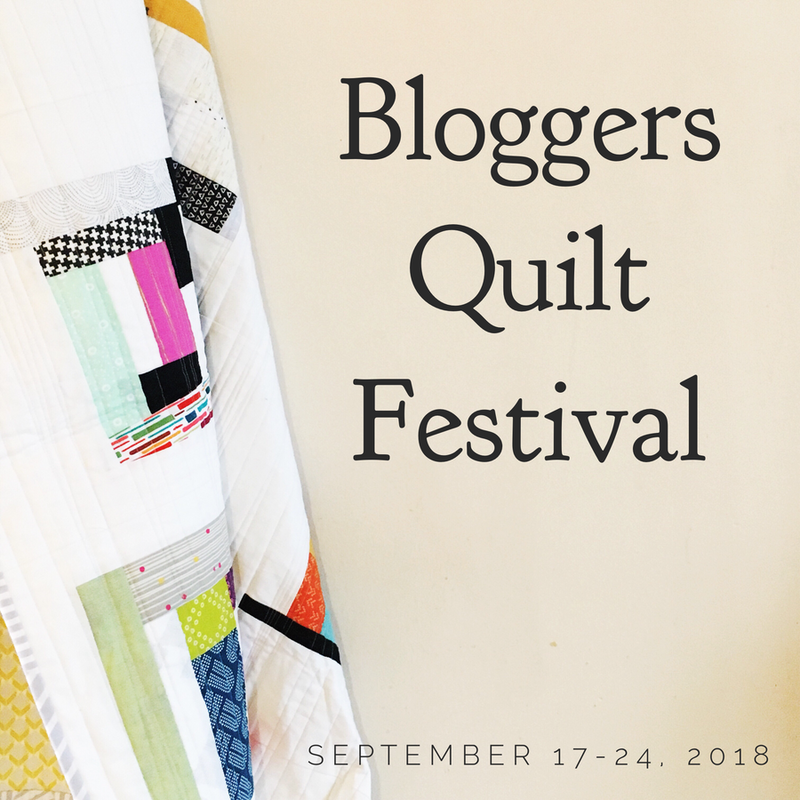 Thank you for hosting the Bloggers Quilt Festival again, it is always lots of fun! Gosh – There are so many inspirational minis! 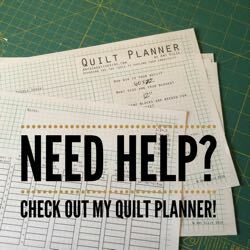 I wish I had more hours in the day – I’d love to make all of these! 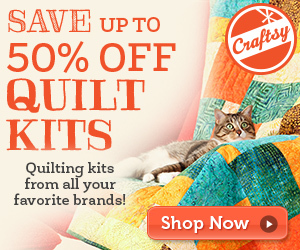 Those are some amazing mini quilts. I am always amazed at the detail people are able to achieve in such a small piece. They just “blow me away!” Thanks for the chance to win. Love babylock! Hi Amy and thank you for this fantastic quilt festival! Amazing and inspiring quilts again! Good Luck to everyone! I’m so excited to finally enter this year! I don’t know what intimidated me and stopped me before. Thank you for hosting this! thank you so much amy for hosting this awesome festival. i entered “surfacing” under the mini quilt category. good luck to everyone who entered–there is some fierce competition! xoxo! So excited to participate. It’s so great to see everyone’s amazing work! I added one more last minute. So happy to see all these fantastic quilts. Inspiration for months to come. Thank you, Amy, for hosting this festival. Thanks so much for hosting the festival, Amy. This is my first time entering. Good luck everyone! 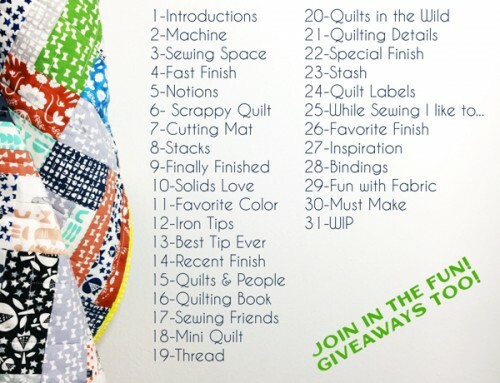 What an awesome lineup of mini quilts! They are all great entries. The minis are terrific. I’m surprised by a number of entries that are much larger than 80″ around. Thank you Amy once again – very inspiring.